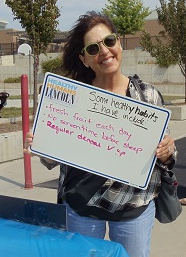 Today's #HealthyHuman says some of her healthy habits include drinking water, doing yoga, running, and making sure she's getting enough sleep. 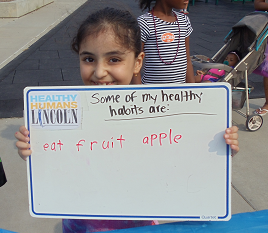 Today's #HealthyHuman says one of her healthy habits is eating apples. Apples have many great health benefits and may even help reduce the risk of developing cancer, hypertension, diabetes, and heart disease. 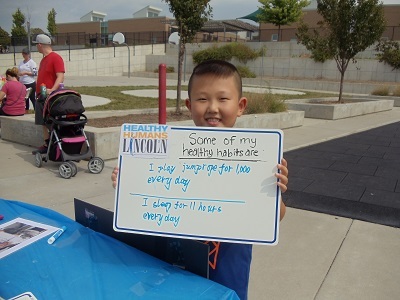 Playing with your kids or grandkids is a great way to stay active and healthy! 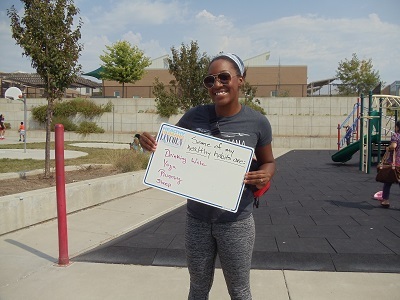 This #HealthyHuman stays healthy by jumping rope and making sure to get a good night sleep. How many hours of sleep do you get? Winter weather provides an easy excuse for letting healthy habits slide. 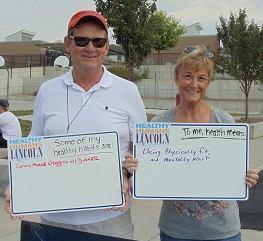 These #HealthyHumans remind us of the importance to be aware of our physical and mental health. 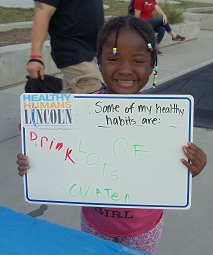 This #HealthyHumanofLincoln reminds us of the importance of staying hydrated by drinking water instead of other sugary beverages. 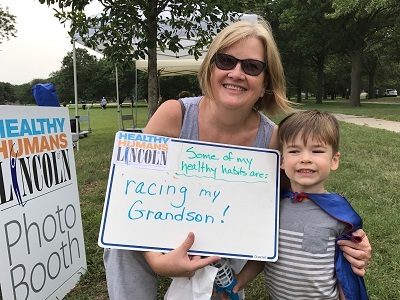 Eating fresh fruit, limiting screen time and making sure you're getting regular dental checkups are some great healthy habits to maintain in the New Year!